Four Indonesians were rescued in the waters near Pedra Branca by Singapore's Police Coast Guard (PCG) and navy after the men jumped from a stalled motorised boat early Thursday (April 20). 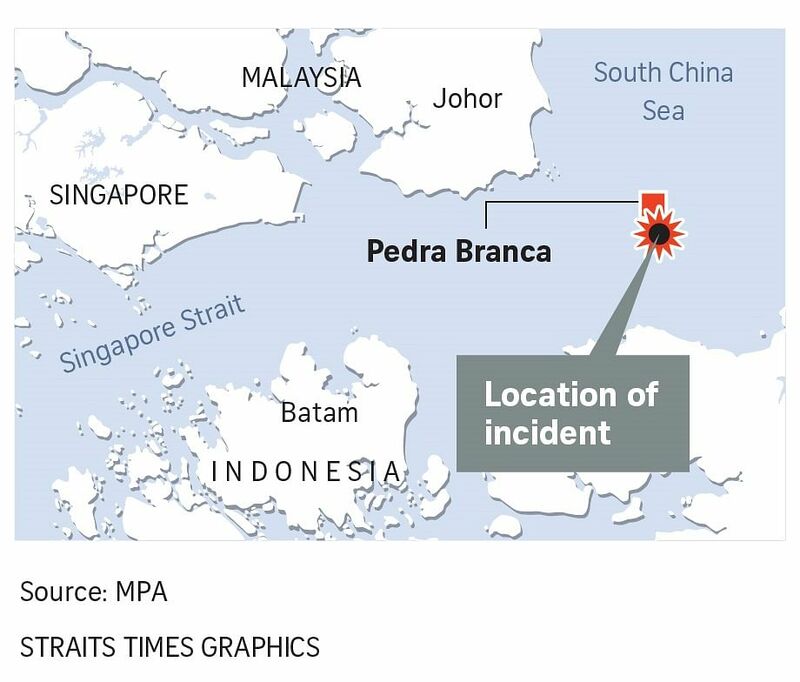 The Maritime and Port Authority of Singapore (MPA) said on Thursday that it received a report on the incident at 2.53am. 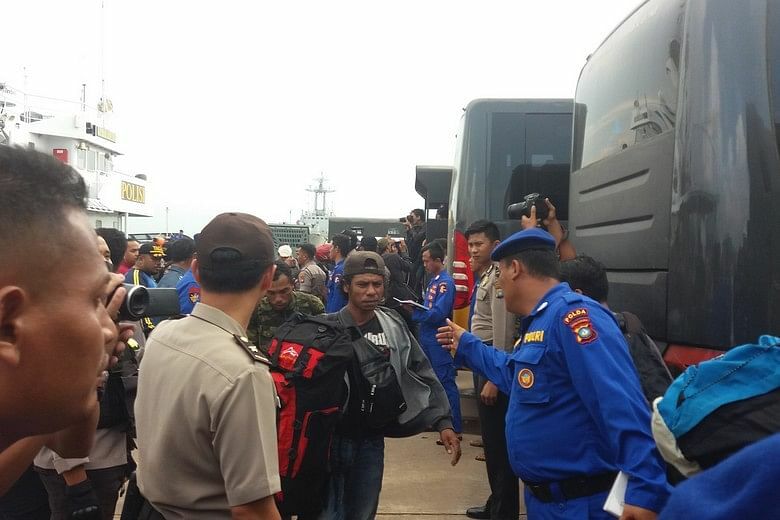 Riau Islands provincial police on Thursday released photos of the passengers being transferred and ferried to land.